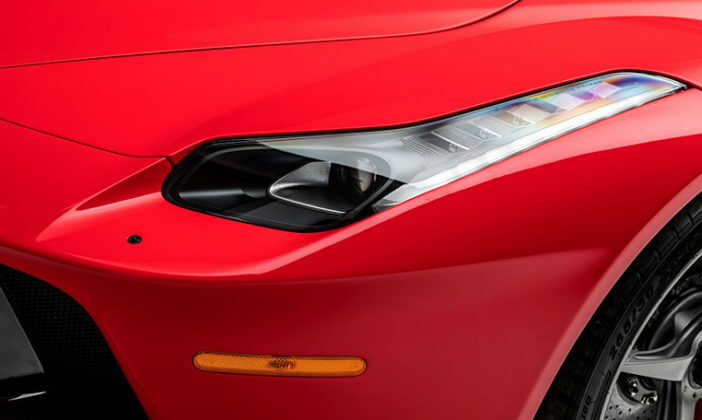 Founded by Enzo Ferrari in 1947, Ferrari has long stood for innovation, engineering perfection, and top performance on and off the track. 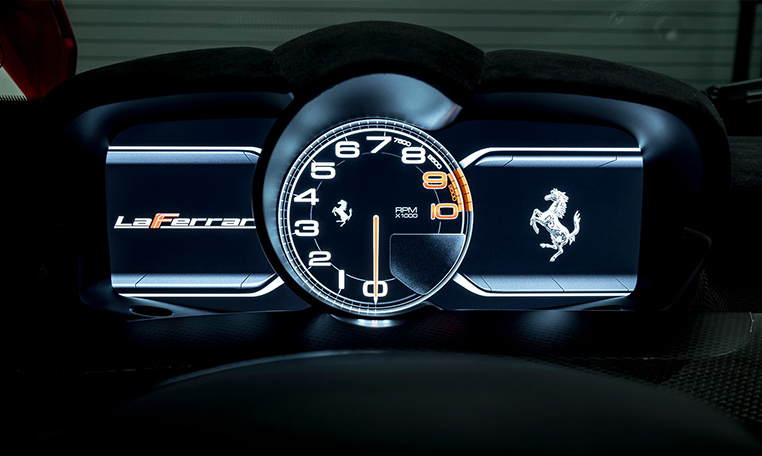 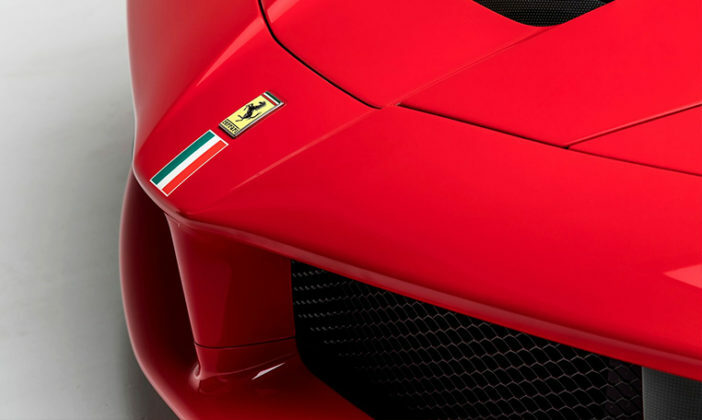 Since the debut of the 125S, the first Ferrari-badged car, Ferrari has recorded over 5,000 victories in races around the world. 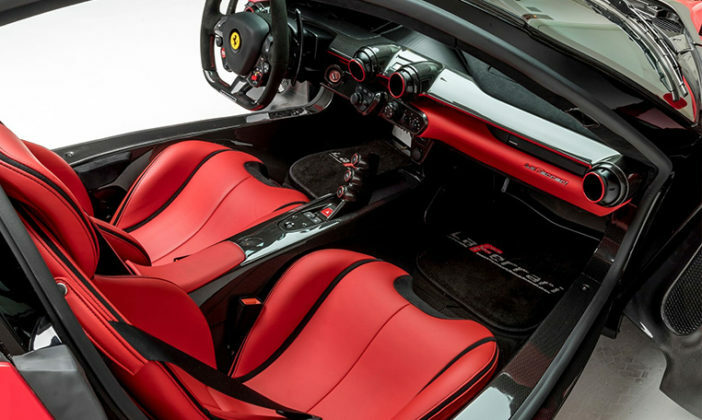 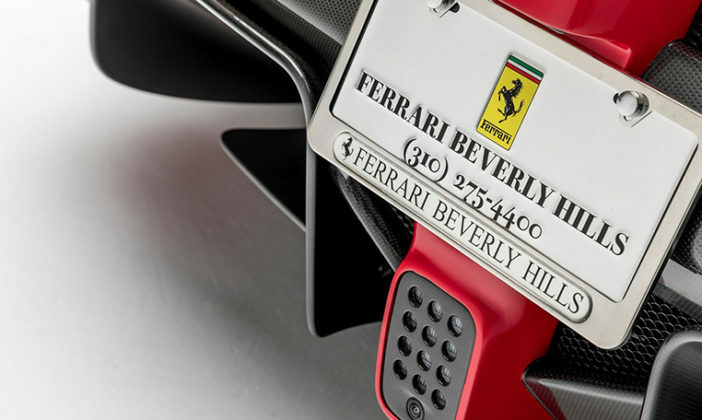 While organized with the sole intent to build and campaign race cars, Ferrari funded his racing pursuits by building and selling exotic road-going variants that are now ranked among the most beautifully designed and engineered cars of all time. 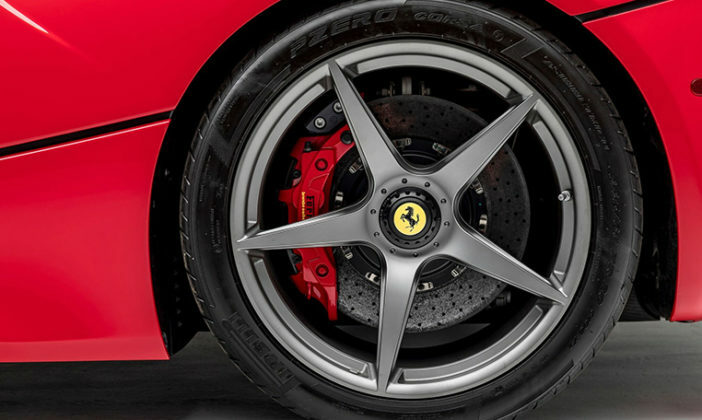 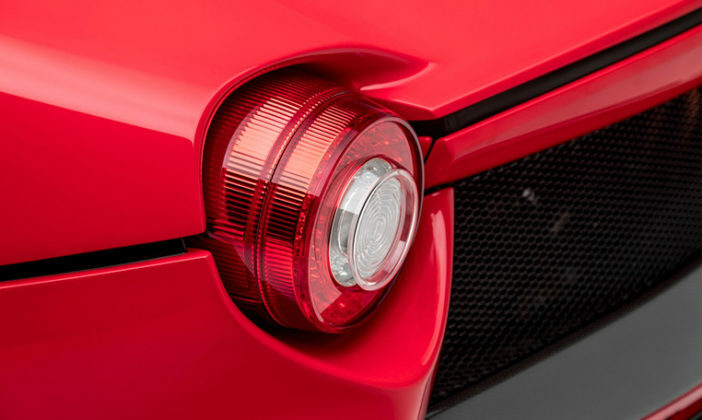 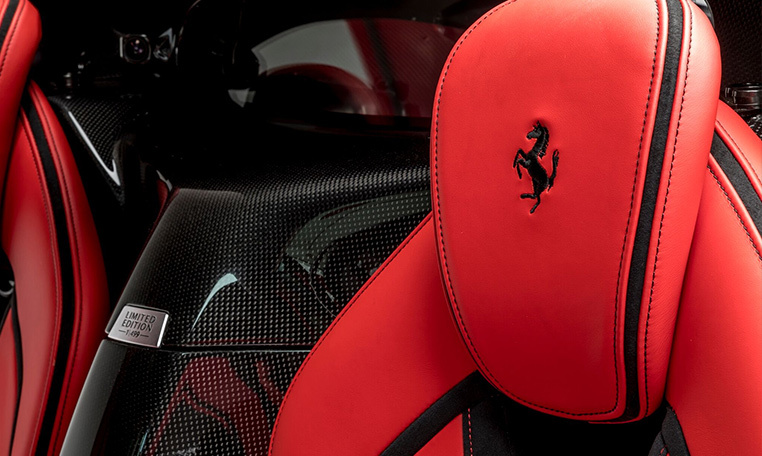 The firm’s deep-rooted association with the color red dates back more than a century to the time when Rosso Corsa (“racing red”) was chosen to be the official color for all Italian motorsports teams regardless of manufacturer. Enzo Ferrari readily embraced this tradition and the racecars that bear his name today belong to an ever shrinking number of Italian teams that continue the tradition of painting its cars Rosso Corsa, reinforcing an association with the color red that continues to this day. 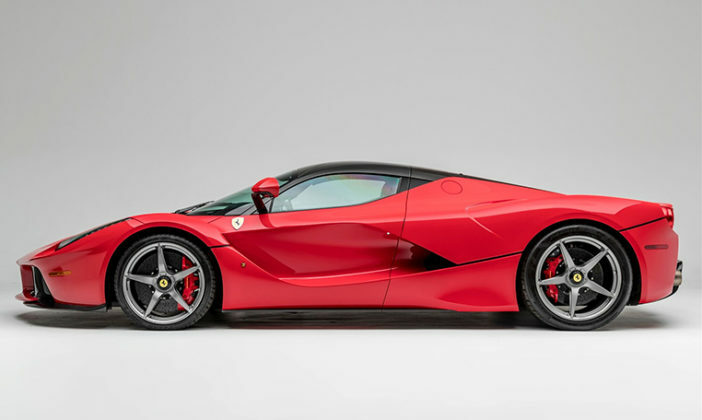 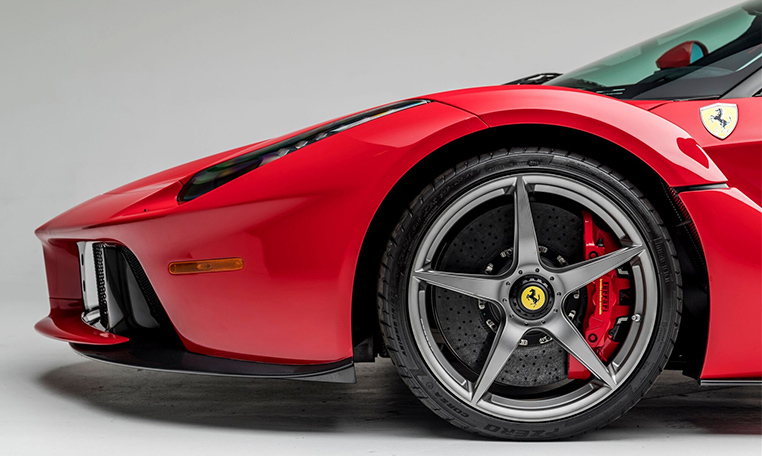 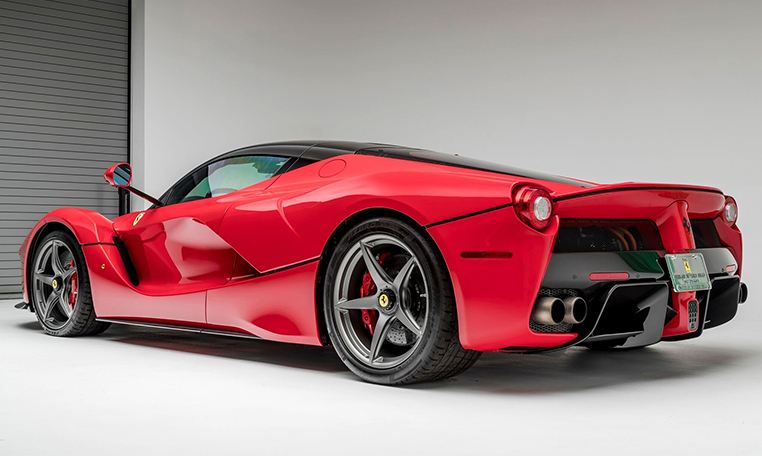 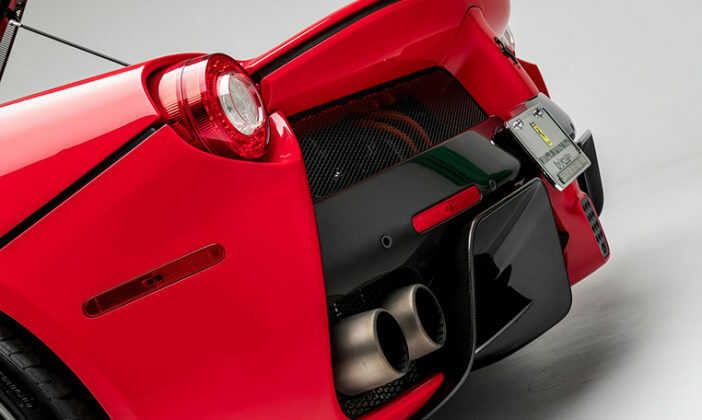 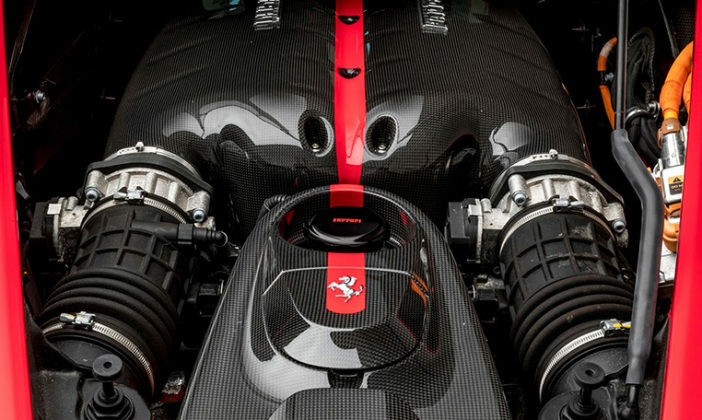 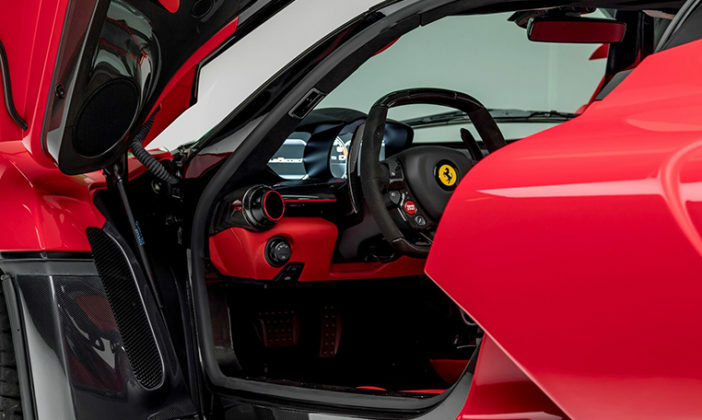 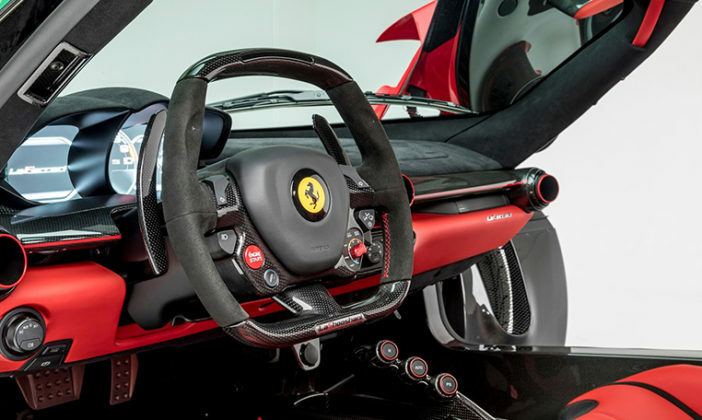 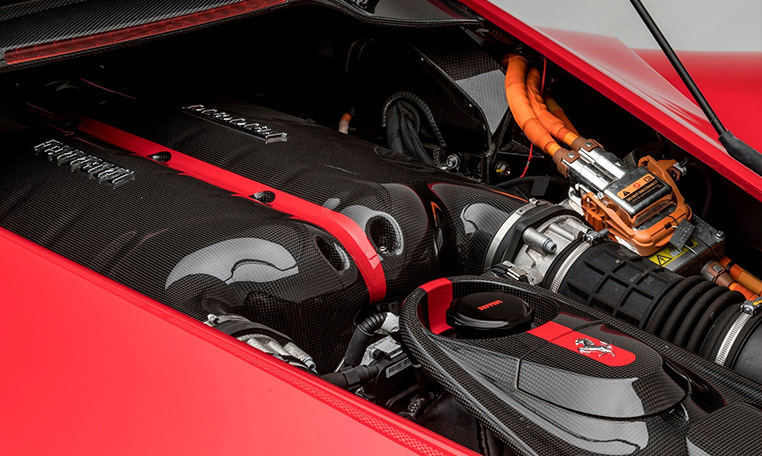 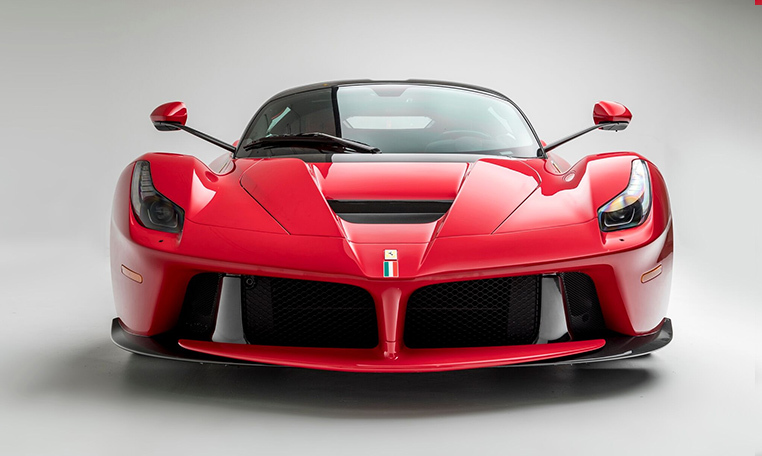 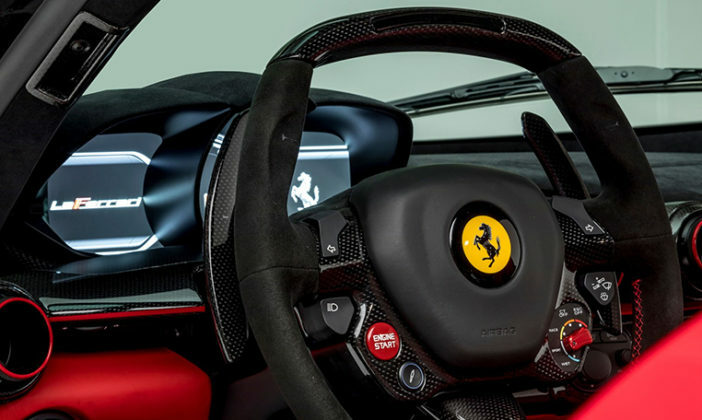 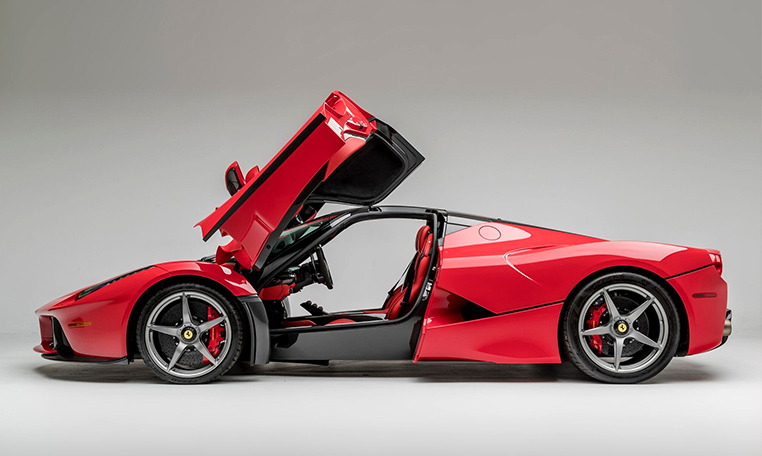 Introduced in 2013, the LaFerrari was Ferrari’s first production car powered by a hybrid drivetrain, combining a 161 horsepower electric motor with a powerful 6.3 liter V-12 engine. 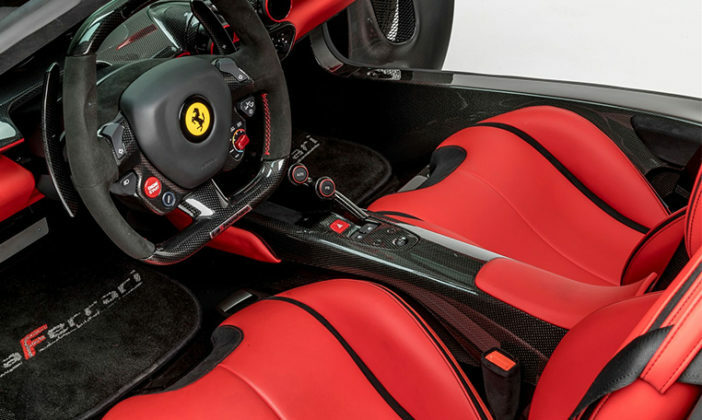 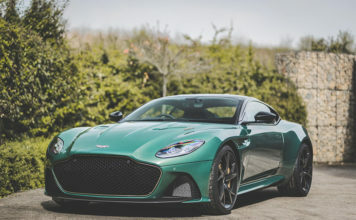 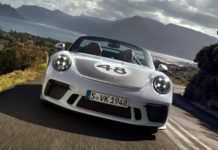 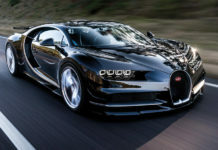 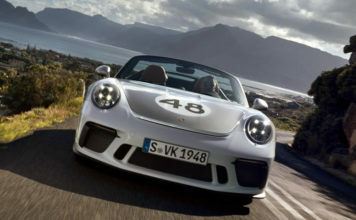 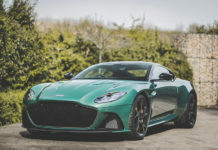 The seats are integrated into the chassis rather than bolted on the platform, lowering overall weight and allowing for more intuitive handling. 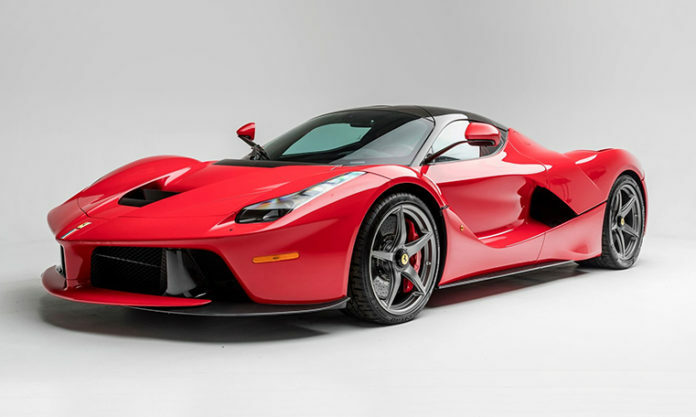 The 500th LaFerrari built became the most expensive new car sold in the 21st century when it was auctioned off for $7 million in 2016.